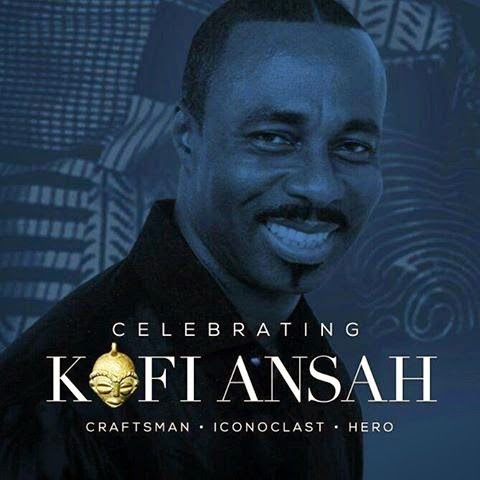 The funeral service for Kofi Ansah has been set for Friday May 30, 2014 as tributes continue to pour in in respect for the late fashion icon. Kofi Ansah died suddenly last Saturday, May 3 after short illness. He had a history of heart disease and suffered from cardiac complications. An interdenominational service will be held at 10am to celebrate his life as his body is laid in state at the forecourt of State House for filing past and viewing from 8am. This will be followed at 11o'clock by an hour of performances by Gyedu Blay Ambolley and others, and The Grand Finale fashion display which will feature some of most iconic designs including his eclectic Kente Collection to be modelled by generations of models he groomed. A native of Senya Bereku in the Central Region, Kofi is credited for initiating the National Friday Wear campaign which triggered an upsurge in interest for African print fashion. The attire for the occasion will be tradition and fashion, with sympathisers welcome to wear their favourite Kofi Ansah garment if they have one. Kofi Ansah, 1951 - Eternity!